You will earn 465 Reward Points. Earn 1 reward point for every 1 dollar spent. A 4″ by 4″ by 6-1/2″ high tubing chase is available. 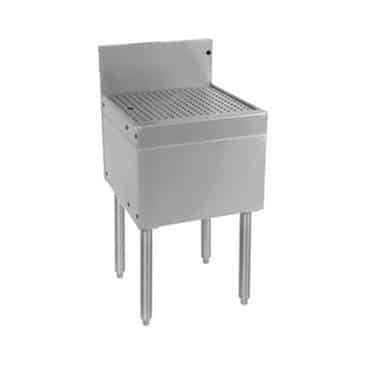 For flat stainless steel fillertop board in lieu of drainboard top, change "D" in model number to "F"